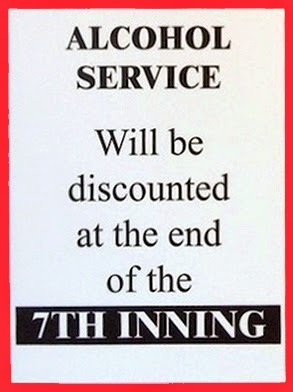 At most US baseball parks, beer sales are discontinued after the seventh inning. Not so, apparently, at the Colorado Rockies' ground where the beer gets cheaper. And where do the Rockies play? Named after the beer, of course.